Thirty-One Gifts was founded with one goal – to help women by giving them the opportunity to run their own successful businesses. Thirty-One Gifts is now one of the world’s largest direct-selling organizations. It offers purses and wallets, totes, home organization solutions and décor, thermal bags, jewelry and more. Retail marketing is a crowded space that requires particular savvy from its communicators. The right influencers, those whose content has direct appeal to target audiences, can be just the boost a brand needs for its campaigns. Thirty-One Gifts turned to Cision Comms Cloud™, an all-in-one communications workflow platform, to get more done with limited time and resources. They used the platform to manage myriad tasks, such as monitoring news coverage, discovering and targeting reporters and bloggers, and reporting on campaign results. 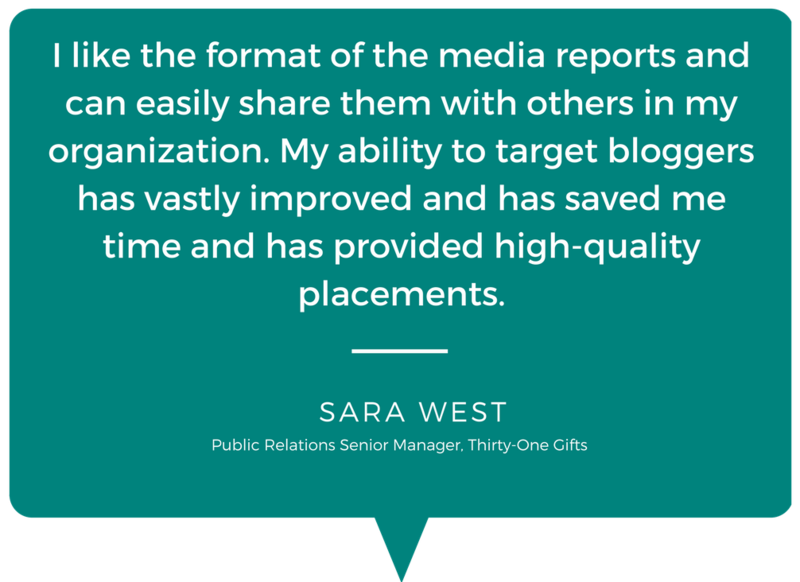 Thirty-One gifts uses the monitoring function of the platform to collect their own media coverage but more interestingly, they use it to glean useful insights from coverage generated by competitors and the industry at large. This level of continuous insight keeps Thirty-One Gifts on top of their PR game at all times. Reaching out to the right influencers, especially to the right bloggers is key to Thirty-One Gifts’ communication strategy. With a diverse product line, Thirty-One Gifts needs to be able to target a wide variety of influencers to match each products’ particular audience. "It is critically important for me to have access to specific media outlets since I often reach out to various genres of bloggers and change distribution frequently in response to the products and personalization we’re offering each season,” said West. 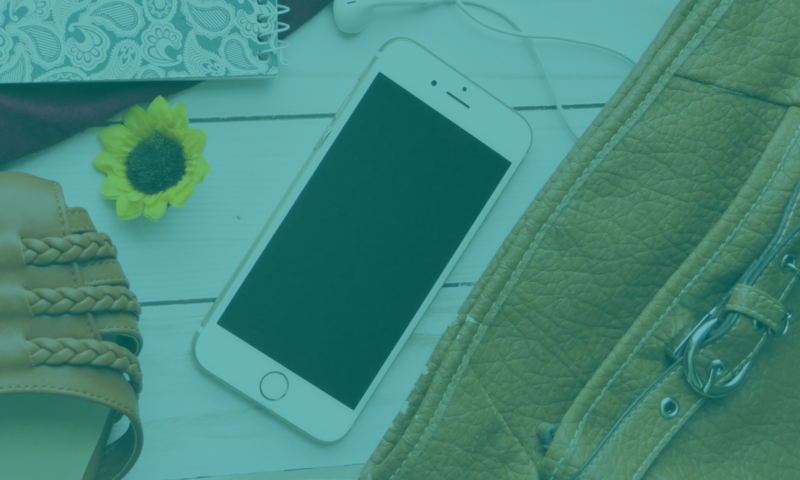 “Recently I’ve created mailing lists from Cision and reached out to baby bloggers, fashion bloggers, police and fire blogs, military blogs and emergency medicine bloggers. 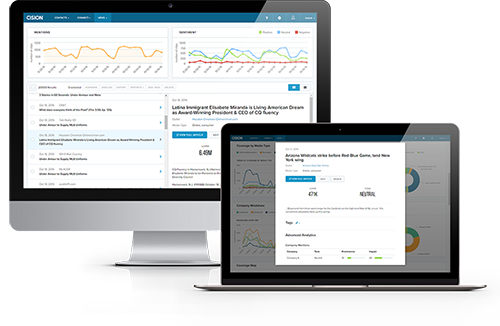 “Cision offers a blogger database that is superior to anyone else’s and is one of the main reasons I left another provider and chose to work with them a few years ago, and have stayed with them,” added West. Thirty-One Gifts uses Cision's Contacts/Search function often. “Cision’s large database of bloggers is one of the key reasons why Thirty-One Gifts partners with Cision year after year,” said West. Using Cision, Thirty-One Gifts create monthly and quarterly media placement reports directly from the platform. The reports can be easily shared with the executive director of marketing and showcases the number of placements, circulation and type of media outlet. Thirty-One Gifts work to promote a new HERO personalization celebrating military and public service people on its products recently received great results. Using Cision Comms Cloud, its wire release reached nearly 232 million people. Several military bloggers and media specifically targeted using Cision included product reviews and placements on their blogs. “I may get as much as a 70 percent placement from a pitch to bloggers from the database, and sometimes the outreach to bloggers is viral,” said West. “I may pitch one blogger from the database and then see her blog post repeated on several other blogger’s sites with whom she has a relationship. I’ve seen this with many campaigns, including the HERO outreach.